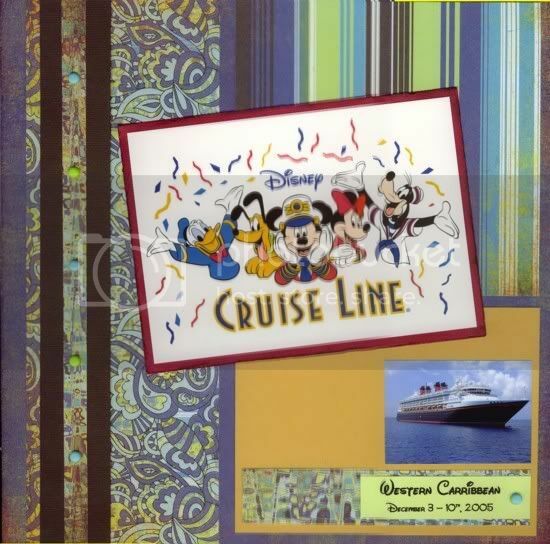 Here is my title page for our Disney Cruise in 2008. Last edited by CynthiaY2; 09-09-2012 at 08:08 PM. Last edited by CynthiaY2; 09-09-2012 at 08:07 PM. Last edited by CynthiaY2; 11-03-2012 at 09:19 PM. Last edited by CynthiaY2; 10-29-2012 at 11:49 AM. Last edited by Kilted Candyman; 10-29-2012 at 11:34 AM.